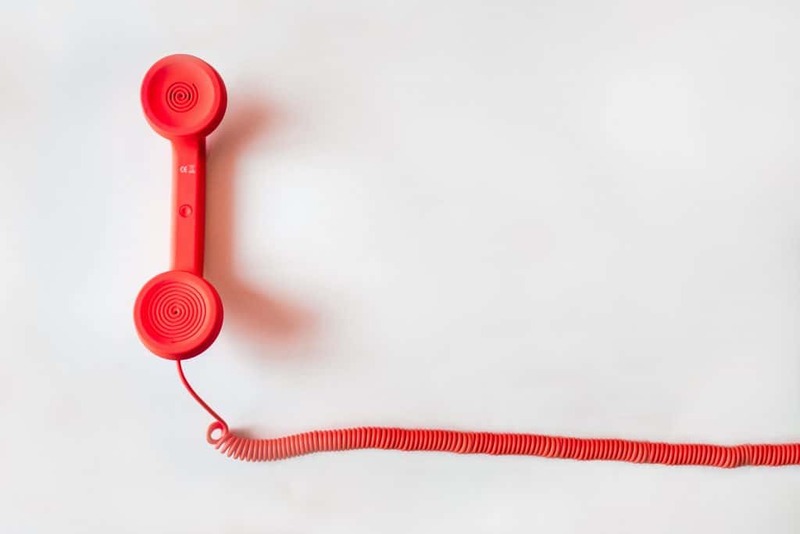 HM Revenue & Custom’s (HMRC) have warned of a 360% increase in phone scams within the last six months, as agents, we have also noticed a rise in the number of concerned clients getting in touch about suspicious calls. HMRC attribute this spike to a successful crackdown on email and SMS phishing, resulting in criminals reverting to cold-calling. Landlines appear to be the most affected, with the elderly and vulnerable being the prime target. Pauline Smith, head of action fraud at HMRC said, “Fraudsters will call your landline claiming to be from reputable organisations such as HMRC. Contact like this is designed to convince you to hand over valuable personal details or your money. “Don’t assume anyone who calls you is who they say they are. If a person calls and asks you to make a payment, log in to an online account or offers you a deal, be cautious and seek advice”. It’s important to remember that it is extremely rare for HMRC to contact you via telephone. HMRC’s preferred mode of contact is through a letter. Even if HMRC were to call you, they would never ask for PINs, passwords or bank details. This rings true for all genuine organisations (i.e. banks) they will never call you out of the blue and ask for personal information. So, if you receive an unexpected call, email or text from HMRC it’s almost certainly a scam. Something to bear in mind is that some scams can be quite sophisticated, the tell-tale signs aren’t always apparent. The person speaking to you on the phone could come across very professional and be very convincing, they may even be able to quote information about you, but this doesn’t mean they aren’t a fraudster. However, our golden rule is if in doubt, contact your accountant.